LUBRIPLATE No. 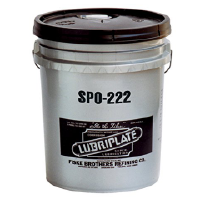 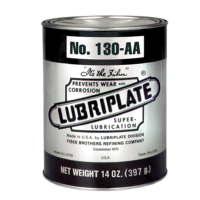 130-A Slide Grease and Bearing Grease is designed for those applications where a grease-type lubricant possessing extremely good water repellency and superior bearing lubrication characteristics are desired. 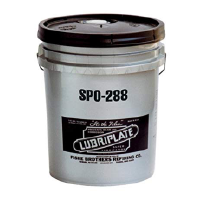 These products are recommended for plain bearings, cams, guides, open gears, slides and chassis lubrication and where temperatures do not exceed 170°F.